A couple of weeks ago the Cowboy posted a song entitled Love, Love, Love. Well, here’s some background. The song is from a French children’s show, book and recording entitled Le Soldat Rose. 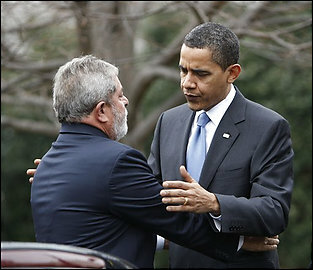 A Samba for Obama or a Hula for Lula? It’s been a Brazilian weekend. Our favorite Hawaiian and the shoeshine-boy-turned-president met today at the White House. 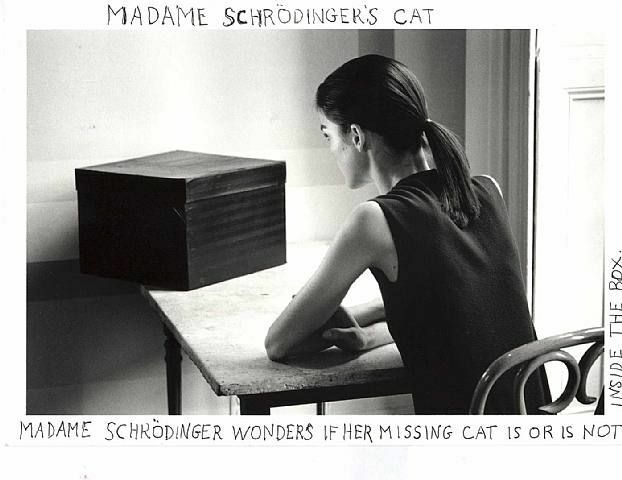 The chemistry was apparently quite good. Both men come from broken families, were raised without their fathers, and in the most unlikely of stories, became presidents of their respective countries. on March 14, 2009 at 22:13 Comments Off on A Samba for Obama or a Hula for Lula? The Cowboy posted on Northern Ireland early last week, and there has been much in the international press on the topic since. Some writers dwell on the precariousness of peace there while others focus on the peaceful, united response to the killings by breakaway factions of the IRA. There is a good article that the Cowboy recommends in today’s Belfast Telegraph. By way of background, the Telegraph is the largest newspaper in Northern Ireland by circulation, and it is generally viewed as being conservative and moderately unionist in editorial outlook. The bridge of compromise can be wobbly and nerve-wracking, but the experience of crossing it is well worth the effort. The market had a good week. But the Cowboy does not think it’s time for celebration yet. It still seems that real recovery will take a while, and that the pain may worsen before it gets better. Remember that equity markets are volatile and leading indicators. Just as it is difficult to blame poor short-term performance on a president, it is imprudent to forecast the end of all our economic troubles after a good week. So walk with a little lighter step this weekend, but know that there is more hard work to do. How do we dance through difficult times? Let Baden Powell show you how with a little Samba Triste. John Kay perfectly outlines what the Cowboy has been thinking since the outset of the current financial crisis. “32 in 8” is a current meme on the interwebs. But don’t click on that link yet. For Whom Does Belfast Toll? on March 11, 2009 at 13:07 Comments Off on For Whom Does Belfast Toll?